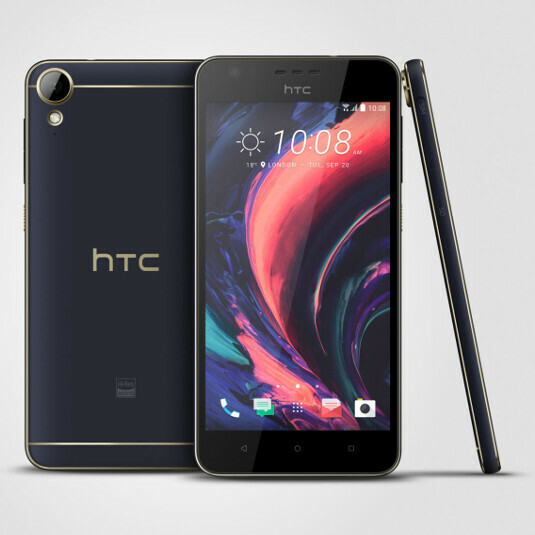 HTC has always been adamant in doing its own thing (OK, almost always), and this notion is further reiterated with today's reveal of the HTC Desire 10 Lifestyle and Desire 10 Pro. The two smartphones are quite unique visually, and make a bold statement with prominent gold accents, huge camera module, ruggedly textured power key, interesting speaker grilles, and unusual port and speaker placements. Leaving hardware aside, as that's another can of worms which we'd rather open when the price-tags of the new phones are revealed, we'd like to talk design and looks. We can easily see how the new Desires might be divisive — even now, browsing through different comments sections across the Internet, we can see some users admiring the styling choices that HTC made, while others abhor them. So, of course, we thought we'd ask you — our readers. What's your take on the design of the new HTC Desire 10 phones? 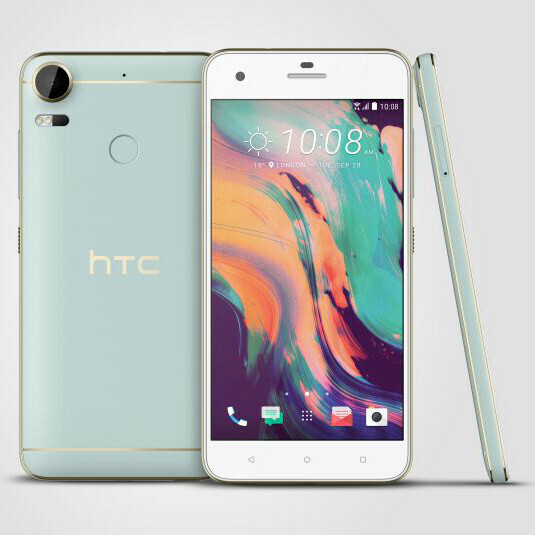 Do you like the looks of the HTC Desire 10 smartphones? Oh, yes! I could learn to like them No, get these away from me! No, get these away from me! That was my only dislike also. The color accents are great. Very good design overall. No, not at all. This iP 6 look is really overused and dull now. And look at that camera! Bigger than the print reader. It will be overpriced as always, and will flop eventually. I like the fact that they're trying something different. Honestly though, it all comes down to pricing. A unique design isn't an excuse to have a high price point. Unless these are super competitive in their pricing, they just won't have an impact. Looks too much like the the iPhone. Would be better to get an iPhone. But those who want the iPhone looks, but can't afford the real thing, they'll settle with this one. Yeah I like it much better than the design of the 10 especially with the home button now in the rear and not in front like a samsung copycat and the htc logo in front to give it identity and not make it generic looking.